The MilSynapse Series of All-in-One (AIO) Thin Client Computers are equipped with Intel® Quad-Core Atom™ E3845 Valleyview CPUs (1.91GHz). Now featuring high capacity computing and quality 3D resolution in an ultra-low voltage, ultra low profile, All-in-One computer design. The Intel Valleyview QuadCore Atom CPUs give the MilSynapse AIOs enough computing power to be deployed as both a thick or thin client in end applications. Like all Rugged Science computers, MilSynapse Series AIOs are fanless and completely solid state. With an operating temperature range of -25°C to 60°C (-13°F to 140°F), they are reliable workhorses for military applications. MilSynapse Series AIOs are designed to meet MIL-S-901D, MIL-STD-461F, and MIL-STD-167-1. 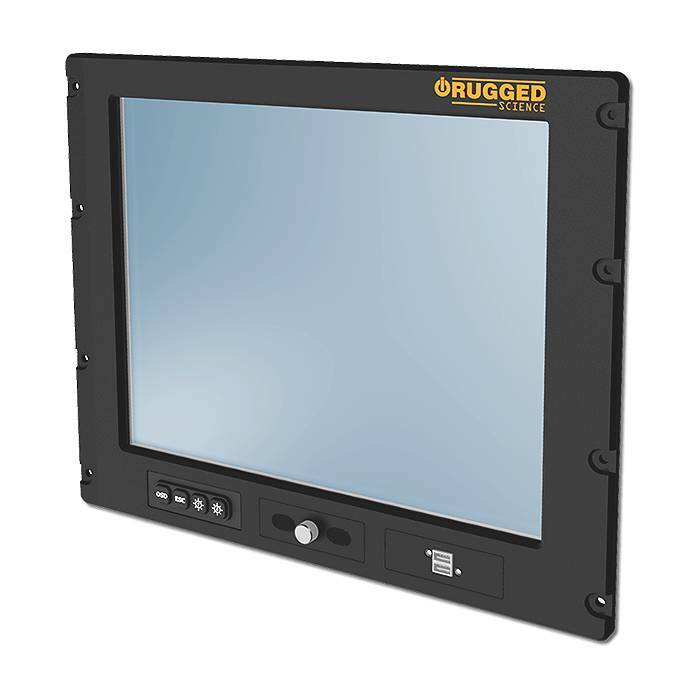 The All-in-One embedded design is fanless and completely solid state and can withstand a wide operating temperature range of -25°C to 60°C (-13°F to 140°F). 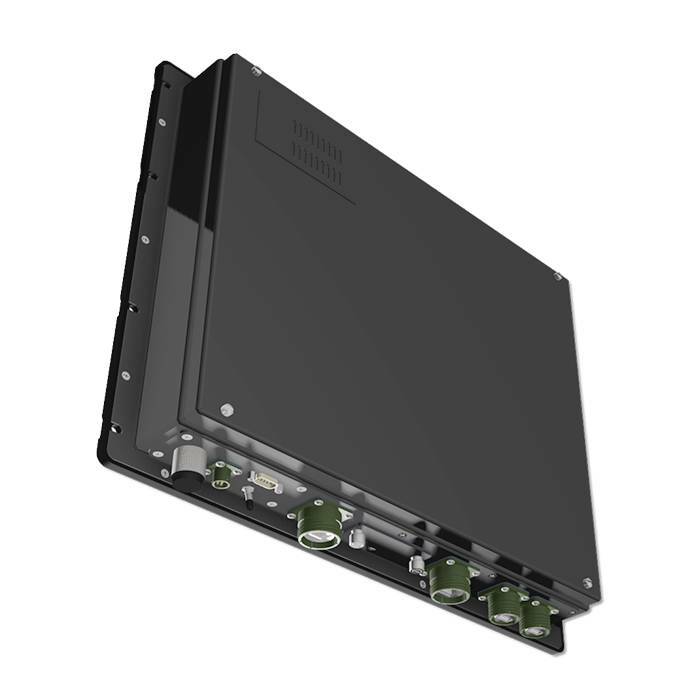 It comes MIL-SPEC ready with 1 RS-232/422/485 serial port, 2 USB 3.0 ports, 2 GB Ethernet LAN ports and 2 Mini PCIe sockets for future expandability. MilSynapse Series AIOs are available in 19 and 24-inch models.